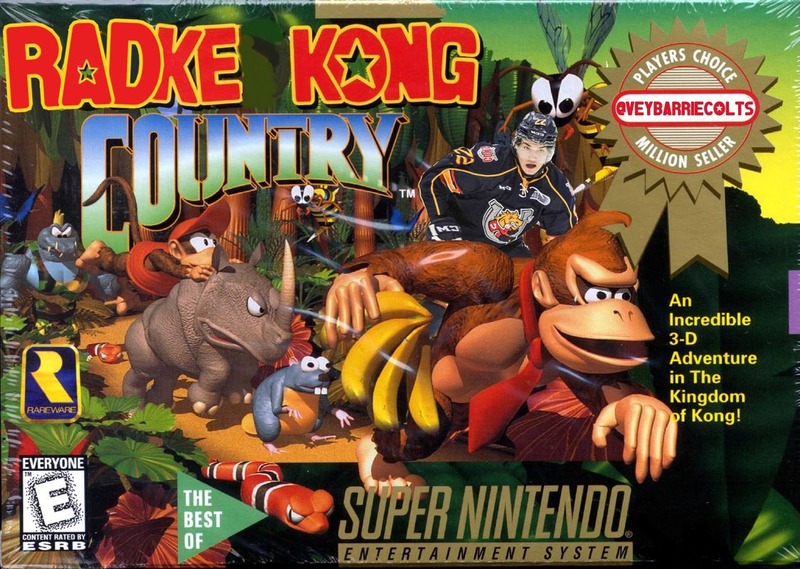 How Barrie Colts might look in Classic Video Games. 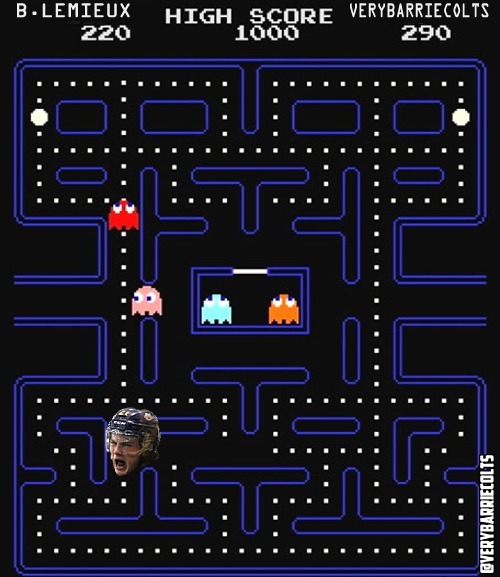 @OHLBarrieColts - Very Barrie Colts | A website covering the Barrie Colts of the OHL. This time we decided to put some players on/in video games. 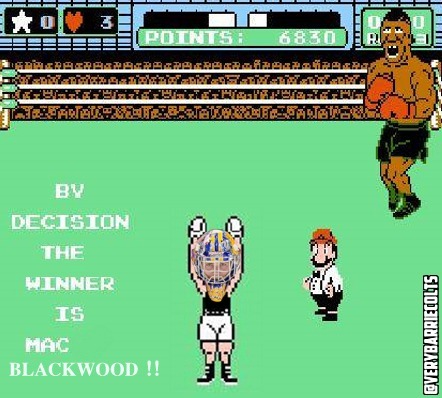 So Blackwood was 'Little Mac' in Punchout this entire time? Roy Radke no doubt sold MANY copies of this in Chicago! 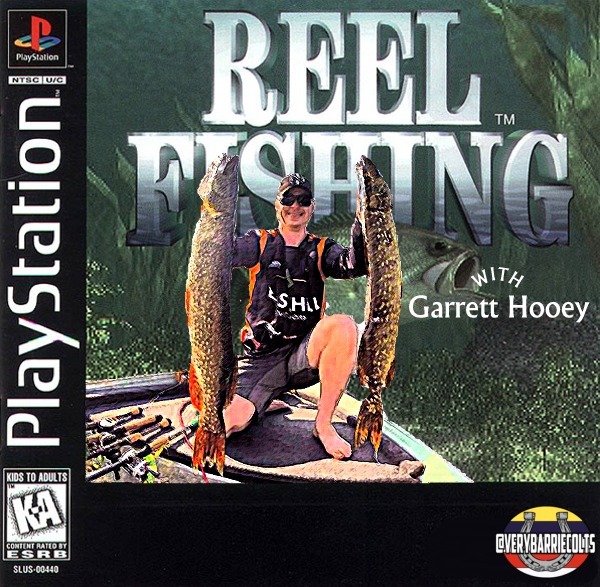 Who remembers Garrett Hooey's 'Reel Fishing' on Playstation? 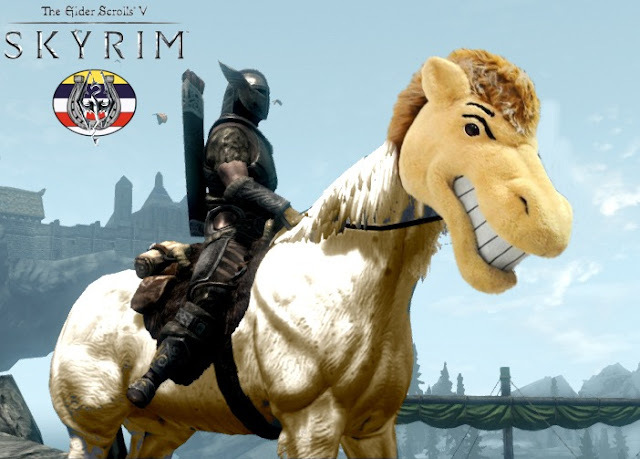 Charlie Horse was obviously one of the horses in Skyrim. That article takes a closer look at psychological aspects of people's free vbucks motivation. It considers what basic human needs can be transferred in the area of virtual mobile games and satisfied there. 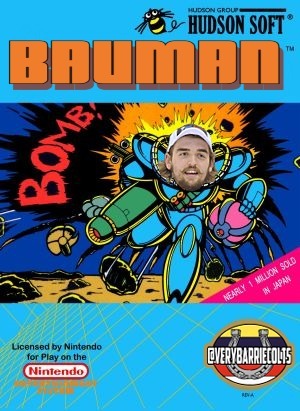 Is it possible to monetize on a Flash this link website? Why this internet money making idea may not be such a good one.